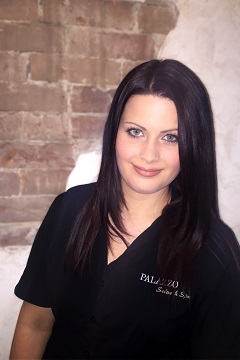 Brittany is a graduate of the aesthetic program from Niagara College, and loves all aspects of aesthetics. Through her experience she has learned that exceptional service is key. 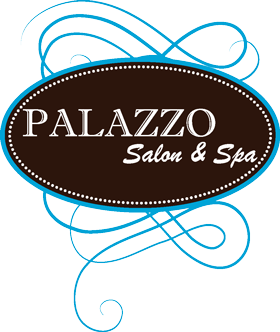 Brittany is a connoisseur in massage, manicures, pedicures, makeup and skin care and keeps up with the newest trends in esthetics through continuing education. Brittany takes pride in all of the services that she offers and ensures that each client’s service meets their specific needs. She will always provide a thorough and enjoyable experience. Brittany now specializes in Lash Lift! For amazing natural lashes, see Brittany.